If you’re looking for an additional line of income that guarantees daily profits – you are in the right spot. 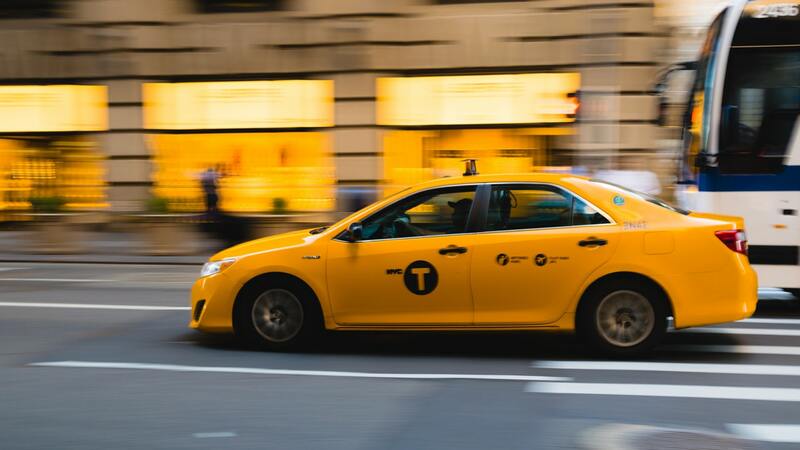 It’s no secret that the taxi industry has been making billions every year, especially now that Uber and Lyft have arrived at the scene. Though it is not easy money, by any chance, some people started out with only one car and now own a fleet of taxis. Today, we’re going to draft a business plan for a taxi company. As with any other business, you need to study the potential market and know what it prefers. Is it looking for better prices, more luxury or convenience? While you are at it, also consider if the market favors traditional cabbies or they’ve moved on to rideshare services. With this valuable insights, you can decide if the taxi business is still a good fit for you or not. Whether you choose to invest in a medallion or Uber, there is a set of rules and regulations to consider. 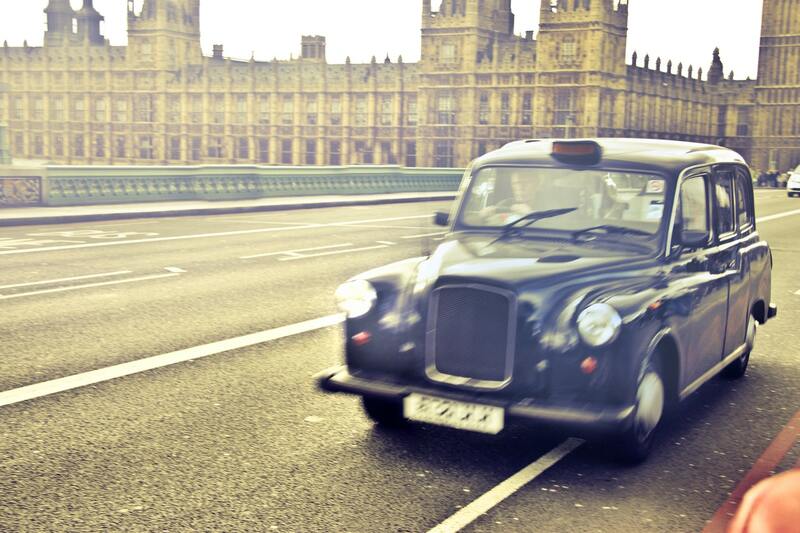 Traditional taxis, for example, have to be painted yellow, fitted with a camera and a card reader. Uber, on the other hand, have a ten year age limit on cars. Plus, you have to go through a rigorous inspection to get clearance. Now, this is where the numb ers start to add up. You need to buy a car that combines looks, performance, and luxury to make it in this highly competitive industry. And the cost of a brand new vehicle is anywhere between $10,000 to $20,000. Alternatively, you can decide to roll up the sleeves and go hunting for a well-maintained used car. But keep in mind that a newer car is more forgiving compared to a used car, as it needs less in maintenance fees. Typically, acquiring a license for taxi business is pretty straightforward. All you have to do is meet all the requirements such as paint jobs and fit necessary components – and you’ll be good to go. The cost of this certifications may vary from state to state, but a taxi license costs anywhere between $20 and $75. Every car needs a proper insurance cover. And most insurance companies charge cabbies double that of regular autos. Most cities and towns, however, let taxi and rideshare services make the rules on this one. Expect to pay 20% of the annual insurance fee upfront. The rest can be paid in weekly installments of anywhere between $60 and $100 depending on the preferred plan. The insurance cost might go even higher if you decide to cover the driver. But it is in your best interest to purchase a plan that goes beyond the bare minimum. What is Drowning the Taxi Industry?